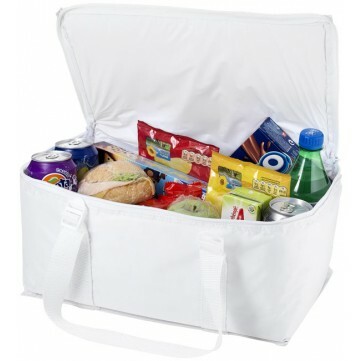 Larvik cooler bag. 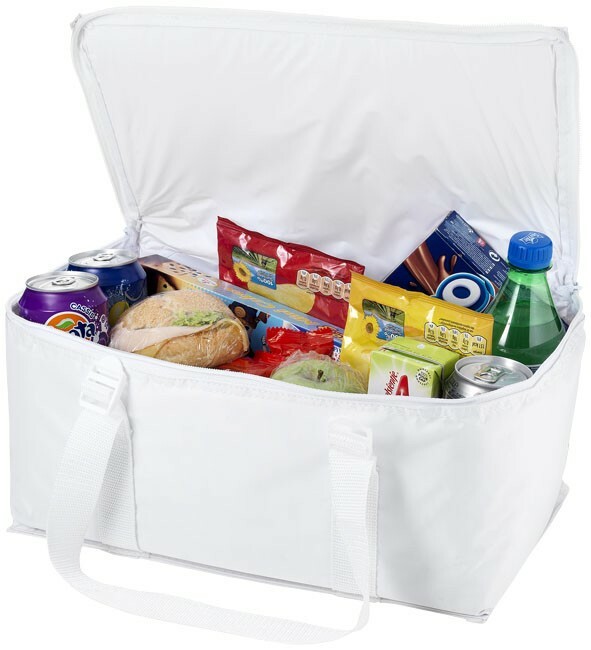 Large cooler bag suitable for up to 12 cans. The strap can be used to carry a towel. Accessories not included. 70D Polyester. Big enough to cool 12 cans.